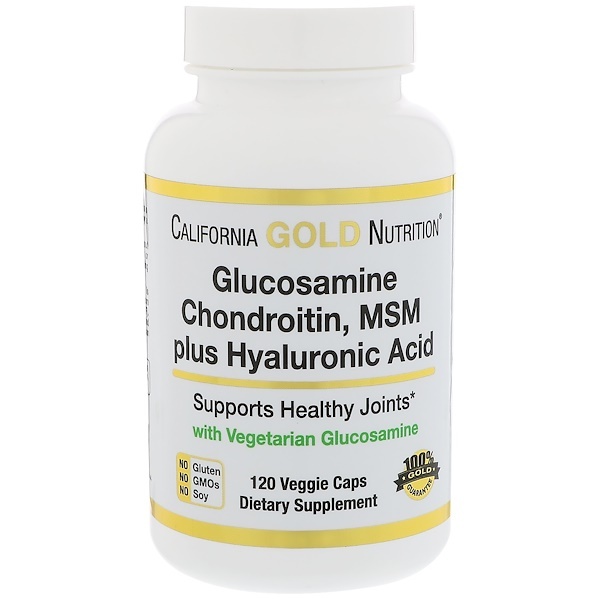 California Gold Nutrition® Glucosamine, Chondroitin, MSM plus Hyaluronic Acid is manufactured in the USA and meets or exceeds all qualitative and quantitative Quality Control specifications. 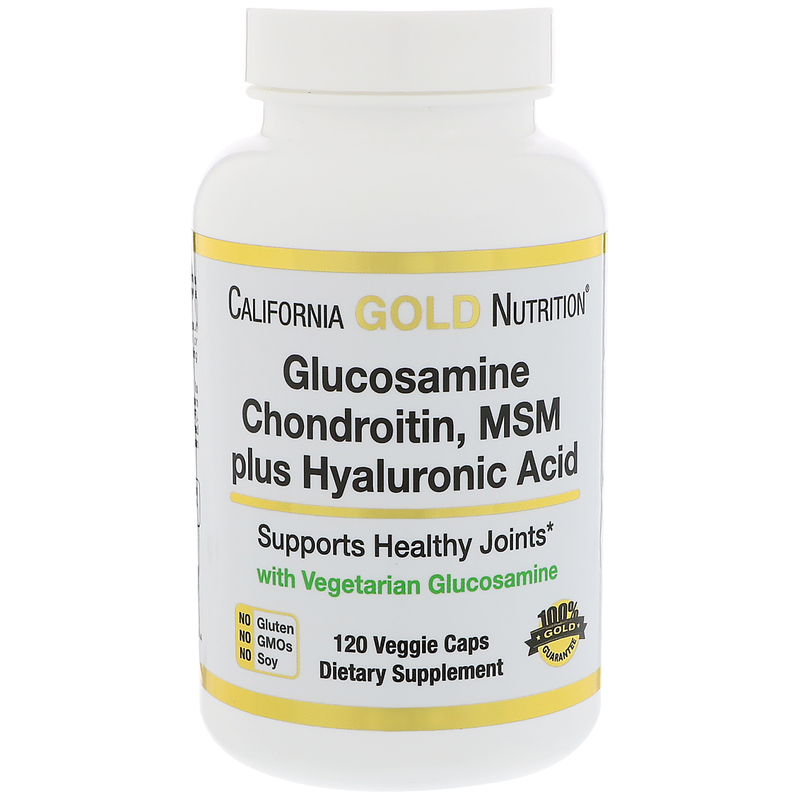 Glucosamine is valued as a key ingredient in joint care formulas. GreenGrown® is a 100% vegan source glucosamine that meets USP specifications, and is protected by US and EU patents. In today’s huge joint-care market GreenGrown® is the leading vegetable source glucosamine and provides a significant value-added opportunity. Chondroitin Sulfate is a glycosaminoglycan (GAG) naturally present in many body tissues, and is an especially important component of joint cartilage and synovial tissue. Chondroitin promotes water retention within the joint, giving it resiliency by acting as a lubricant and a means to absorb shock. This nutrient thus helps to support the maintenance of healthy, flexible joint tissue and promotes proper joint mobility and comfort. 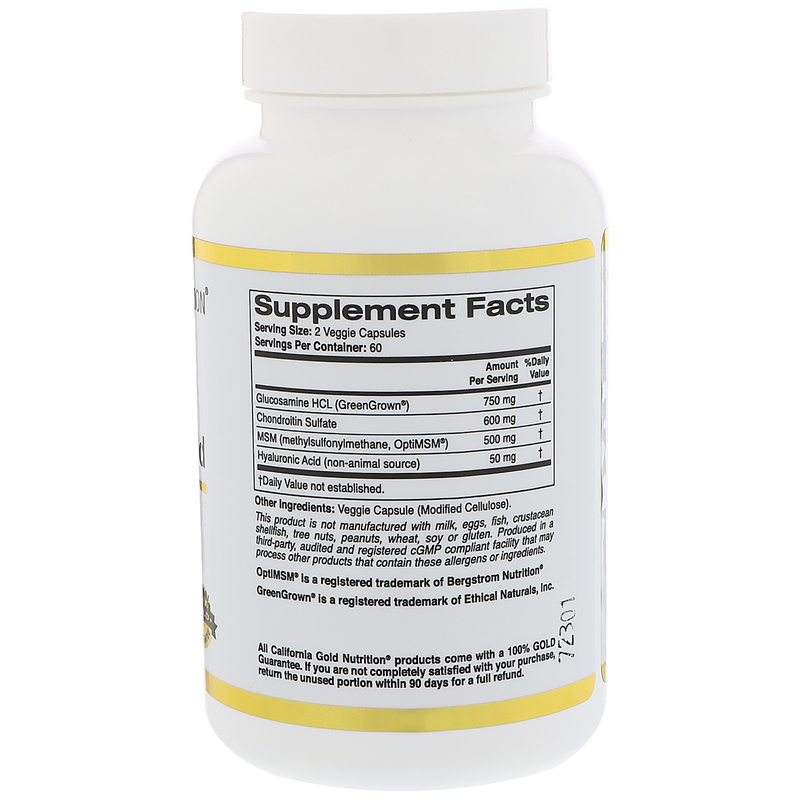 MSM (methylsulfonylmethane), also known as dimethyl sulfone (DMSO2) and methyl sulfone, is an organic sulfur-containing compound that is essential for optimal health. Without sufficient MSM sulfur, your body cannot maintain an appropriate level of homeostasis. OptiMSM® has earned the reputation for the purest, safest, and most consistent MSM in the world. 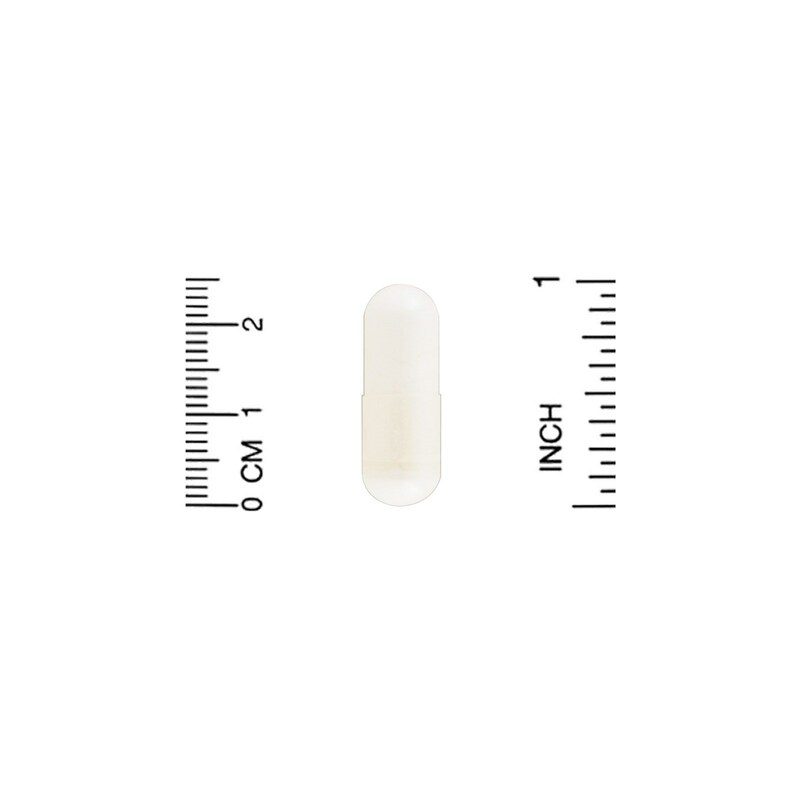 Take 2 veggie capsules 1 to 2 times daily with meals, or as directed by your healthcare professional. This product is not manufactured with milk, eggs, fish, crustacean shellfish, tree nuts, peanuts, wheat, soy, or gluten. Produced in a cGMP complaint facility that may process other products that contain these allergens or ingredients. Consult with a licensed physician, pharmacist, naturopath or other qualified healthcare professional prior to taking dietary supplements.